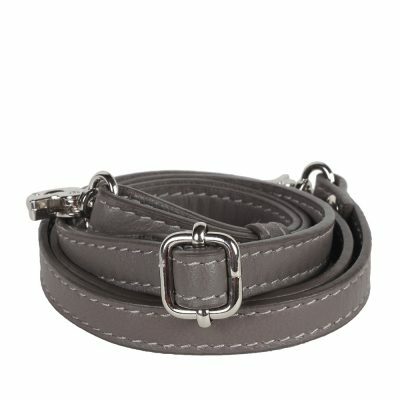 This is a pure leather across body belt handle. 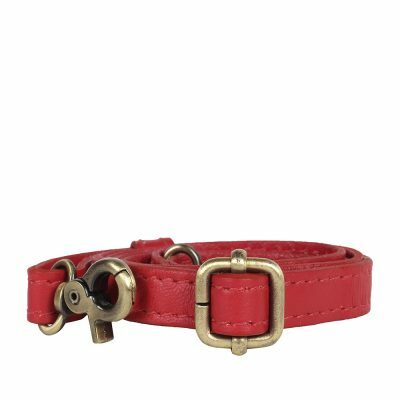 It can be used with bags to make them belt bags or just as a change from the exisiting handle.COLOR: Red. CARE: Store in dust bag. Keep away from moisture. DIMENSION: 20 cm x 11 cm. COLOR: Red. CARE: Store in dust bag. Keep away from moisture. 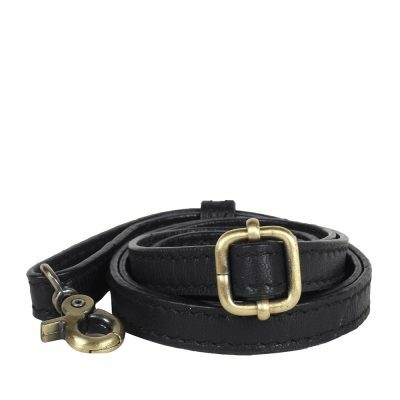 This is a pure leather across body belt handle. It can be used with bags to make them belt bags or just as a change from the exisiting handle. COLOR:Yellow. CARE: Store in dust bag. Keep away from moisture. DIMENSION: 20 cm x 11 cm. COLOR: Yellow. CARE: Store in dust bag. Keep away from moisture. This is a pure leather across body belt handle. It can be used with bags to make them belt bags or just as a change from the exisiting handle.COLOR: Champagne. CARE: Store in dust bag. Keep away from moisture. DIMENSION: 20 cm x 11 cm. COLOR: Champagne. CARE: Store in dust bag. Keep away from moisture. This is a pure leather across body belt handle. It can be used with bags to make them belt bags or just as a change from the exisiting handle. COLOR: Grey. CARE: Store in dust bag. Keep away from moisture. DIMENSION: 20 cm x 11 cm. COLOR: Grey. CARE: Store in dust bag. Keep away from moisture. 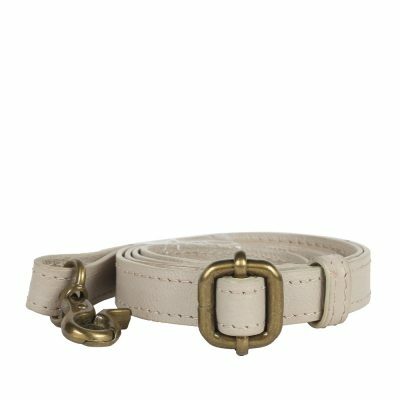 This is a pure leather across body belt handle. It can be used with bags to make them belt bags or just as a change from the exisiting handle.COLOR: Black. CARE: Store in dust bag. Keep away from moisture. DIMENSION: 20 cm x 11 cm. COLOR: Black. CARE: Store in dust bag. Keep away from moisture.